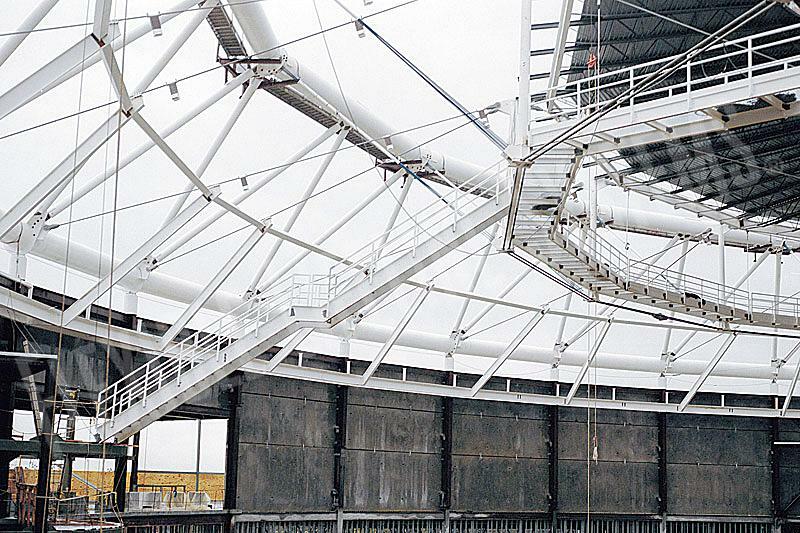 Whether it entails working on jumbotrons, adjusting lighting, or maintenance responsibilities, fall hazards in event venues pose great risk to personnel. 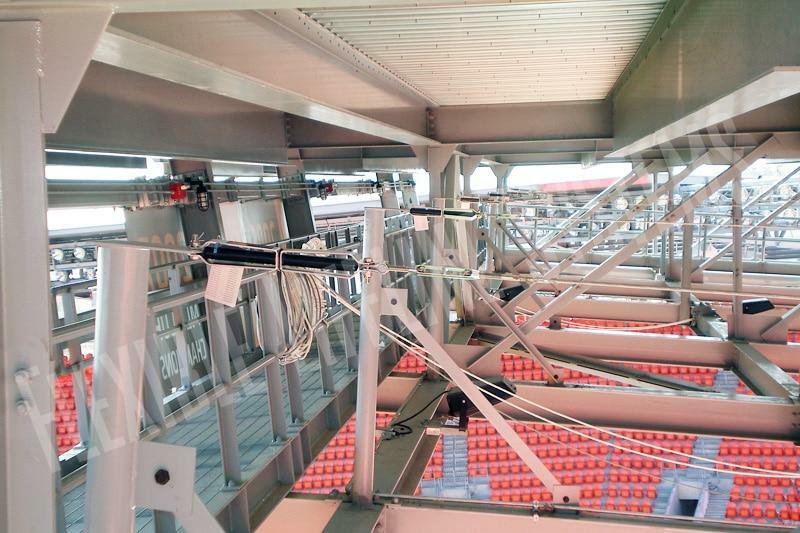 Flexible Lifeline Systems (FLS) is your total turnkey provider of innovative stadium and arena fall protection solutions. 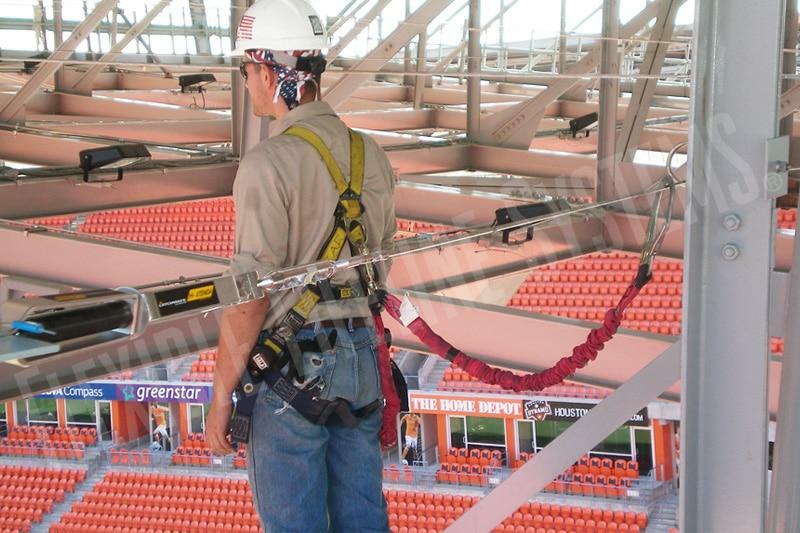 With installations across the globe, no firm is more qualified to design and install a stadium or event venue’s fall protection system than FLS. 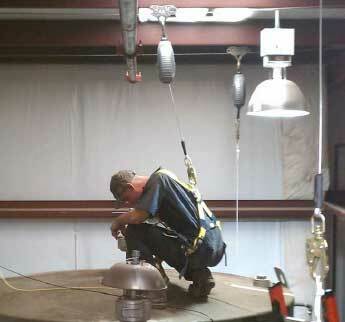 Each of our registered professional engineers have years of experience designing systems for fall safety while working at height and we understand the challenges faced by rigging and maintenance personnel. 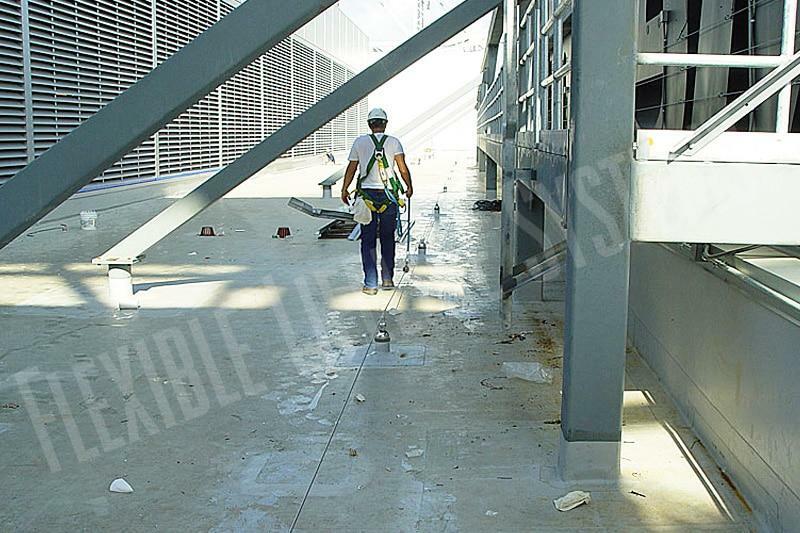 We have built our reputation on providing optimum fall protection solutions for both new and existing facilities, by working hand-in-hand with managers, architects, engineers, and the owners of arenas, convention centers, theaters, and entertainment / concert venues. FLS will make sure the optimal combination of user-friendly systems are implemented to ensure the safety and productivity of your personnel. 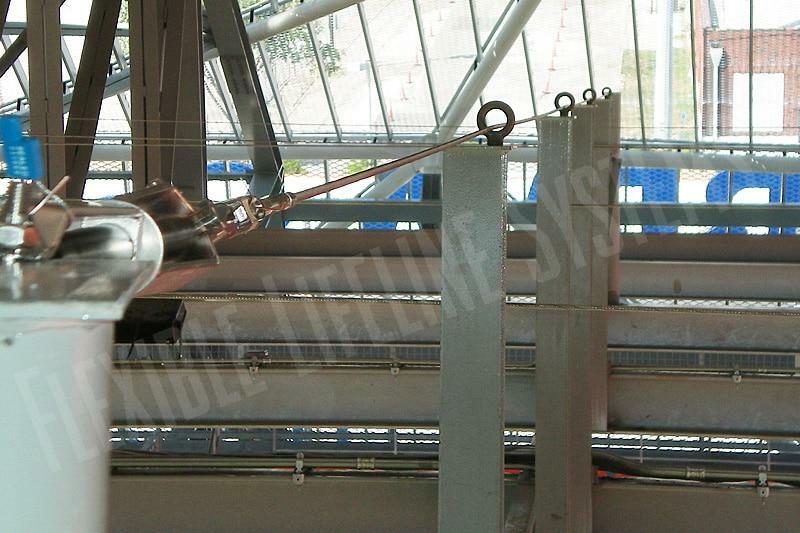 Flexible Lifeline Systems is the turnkey provider for arena fall arrest systems. 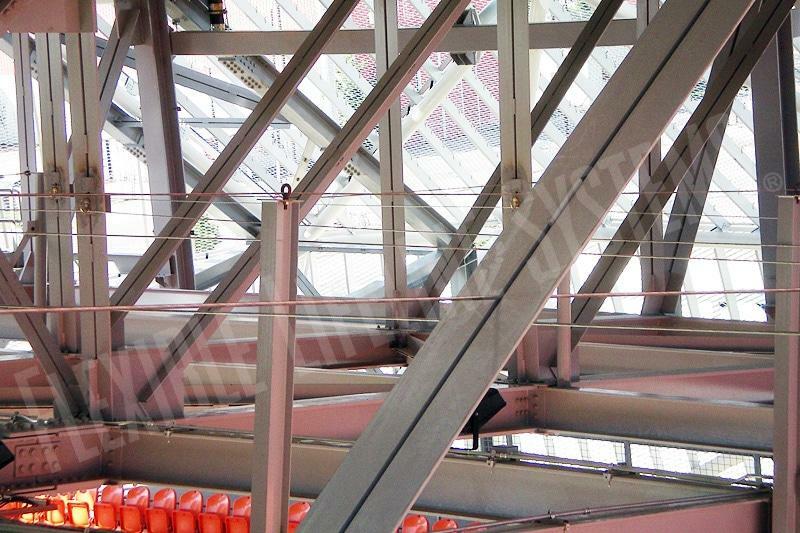 Maximizing the utility and fall protection provided by stadium and arena systems requires expert design and installation, along with proper training of maintenance personnel. 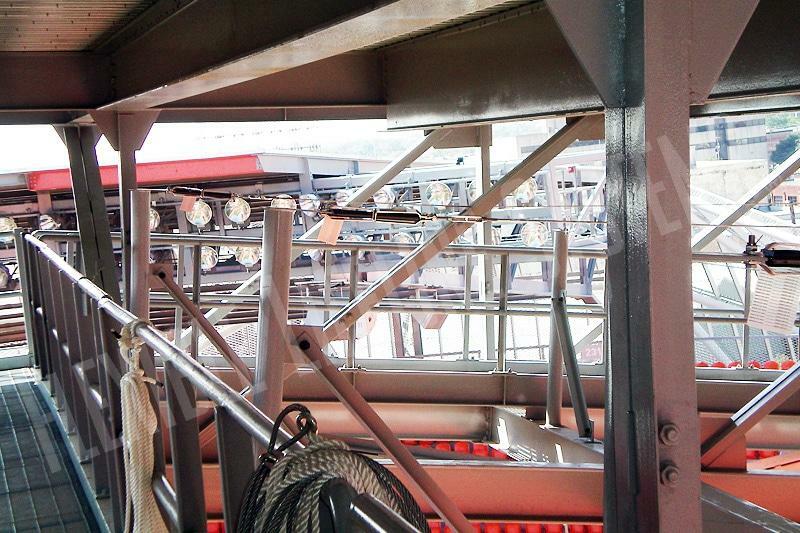 With FLS, one manager with total accountability guides your project every step of the way. 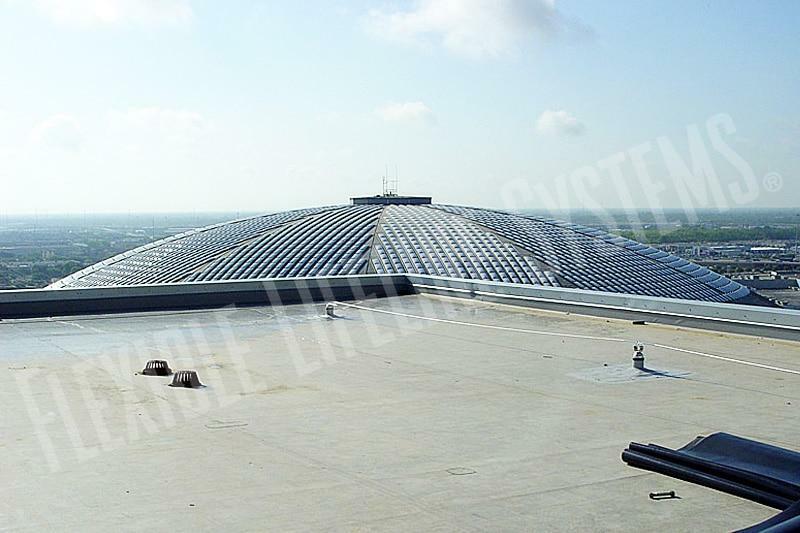 Additionally, we won’t sacrifice the look of your facility. 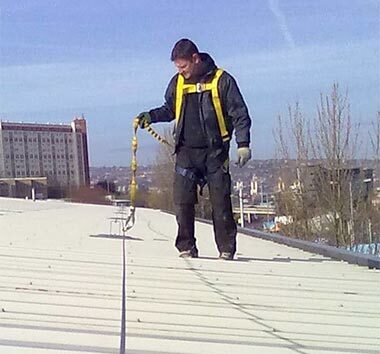 We understand the importance of aesthetics being a major concern when designing fall protection systems to be used in public settings. 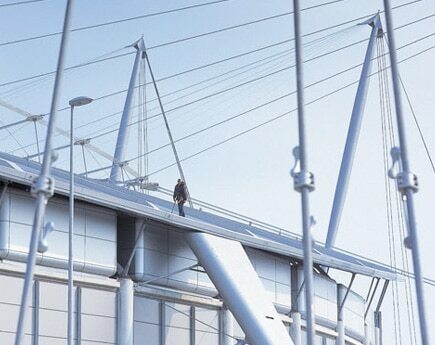 We ensure that the solutions offered are concealed or visually non-offensive and comply with all applicable codes. 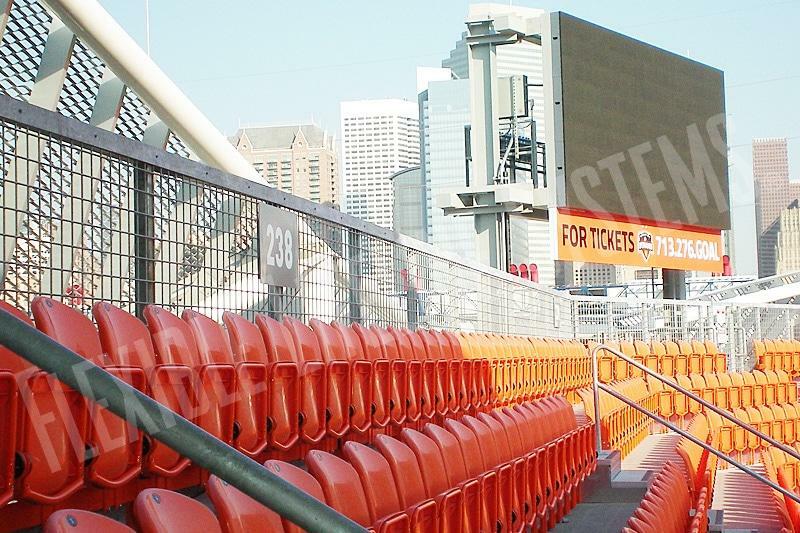 For more information on our solutions for stadiums and arenas, contact our fall safety experts. 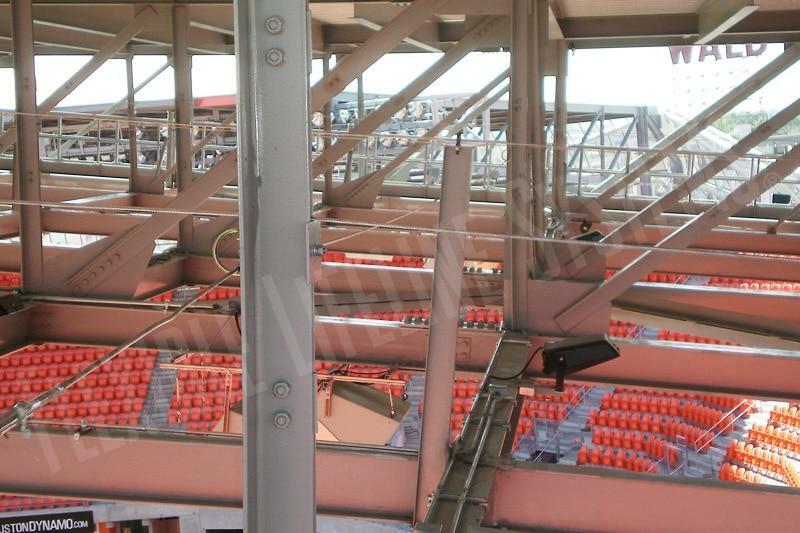 Select below for more information about specific stadium safety solutions.